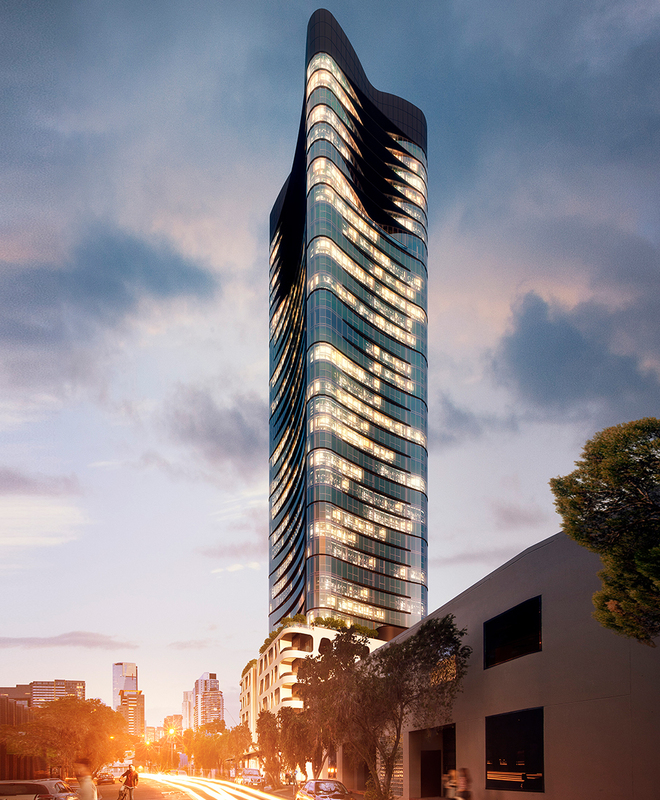 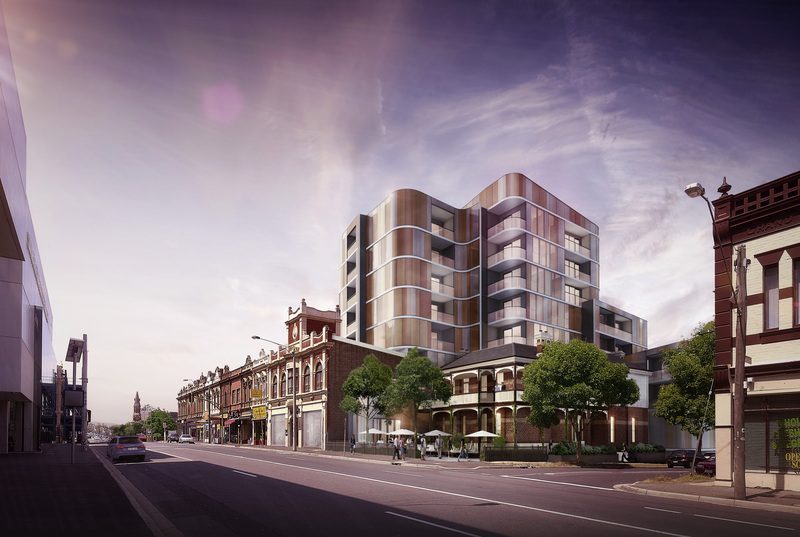 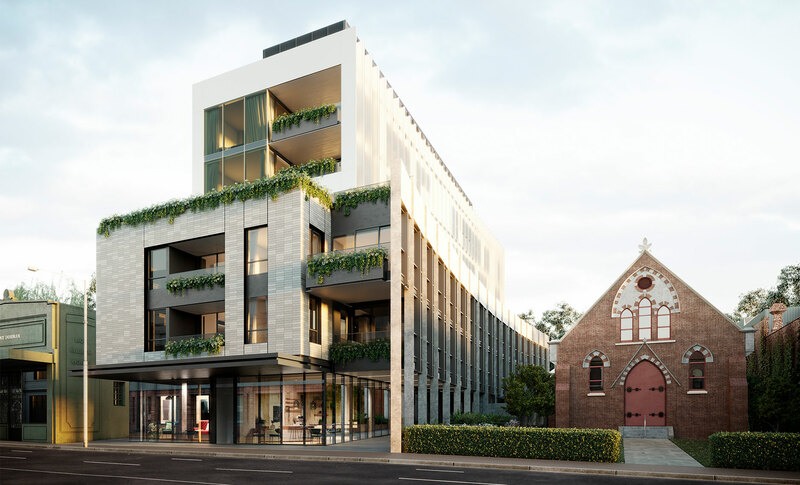 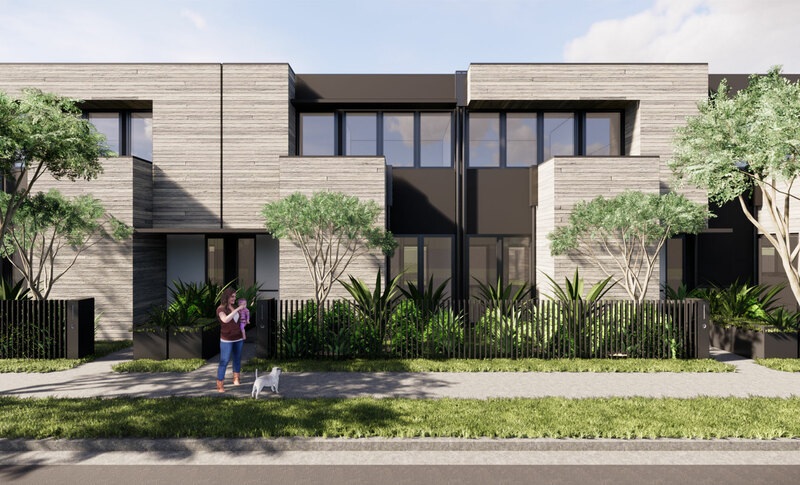 The Thistlethwaite Street residential development will assist in creating a strong benchmark in high-quality design for future developments in the Montague precinct of Fishermans Bend. 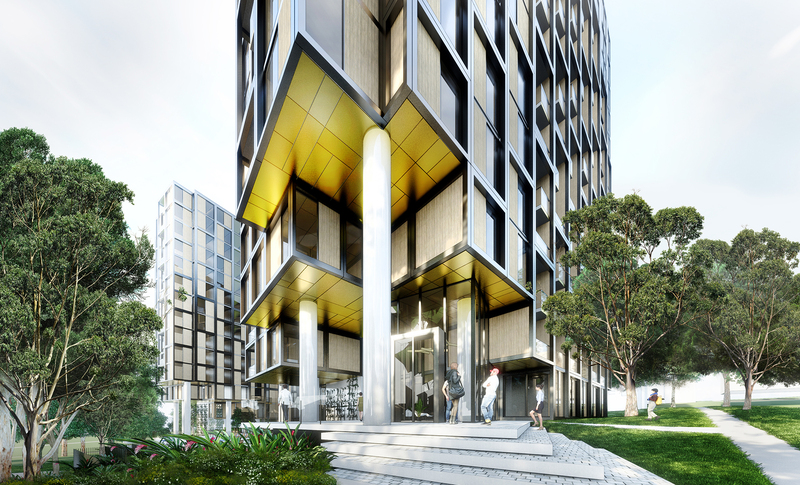 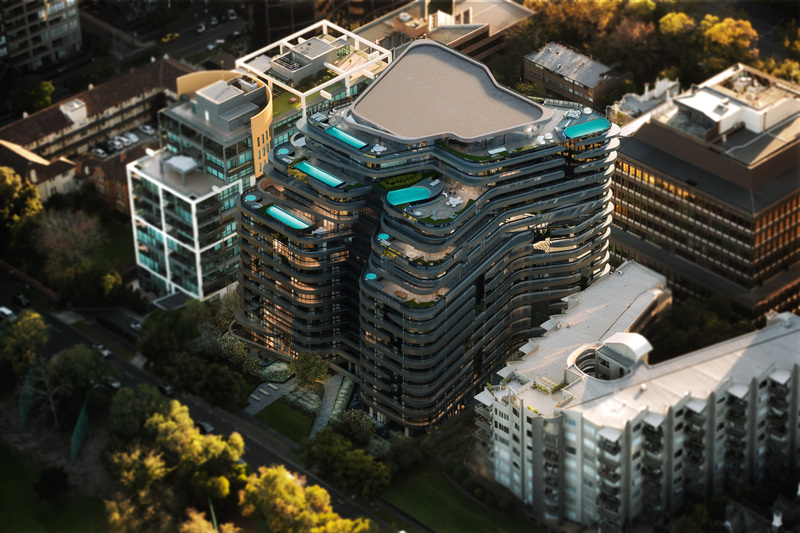 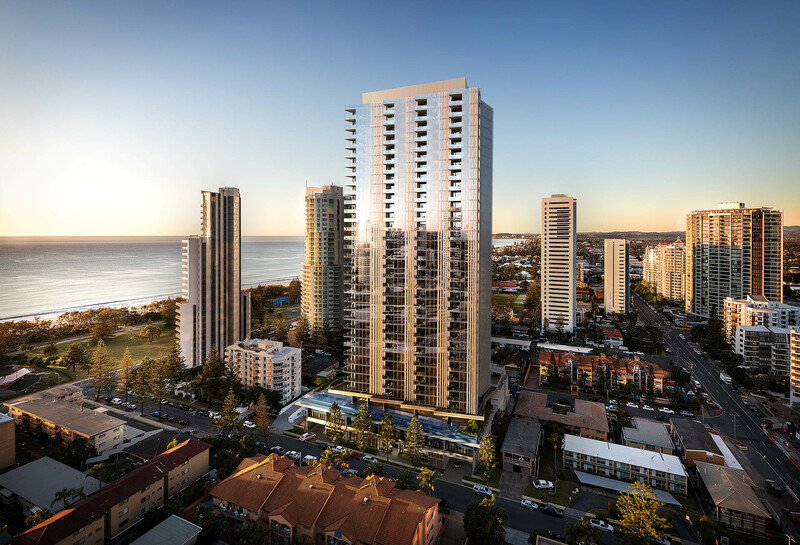 In line with the rezoning of Fishermans Bend into a Capital City Zone, this mixed-use residential development embraces the opportunity to conceptually acknowledge the process of urban renewal and explore the analogical forms of new growth. 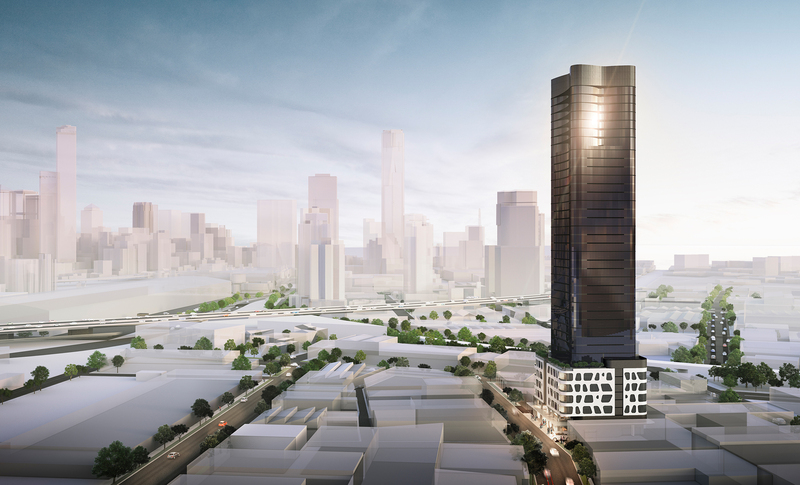 As a visual representation of this concept, the development mass is delineated by two primary elements; the tower ‘shaft’ and the podium ‘seed’. 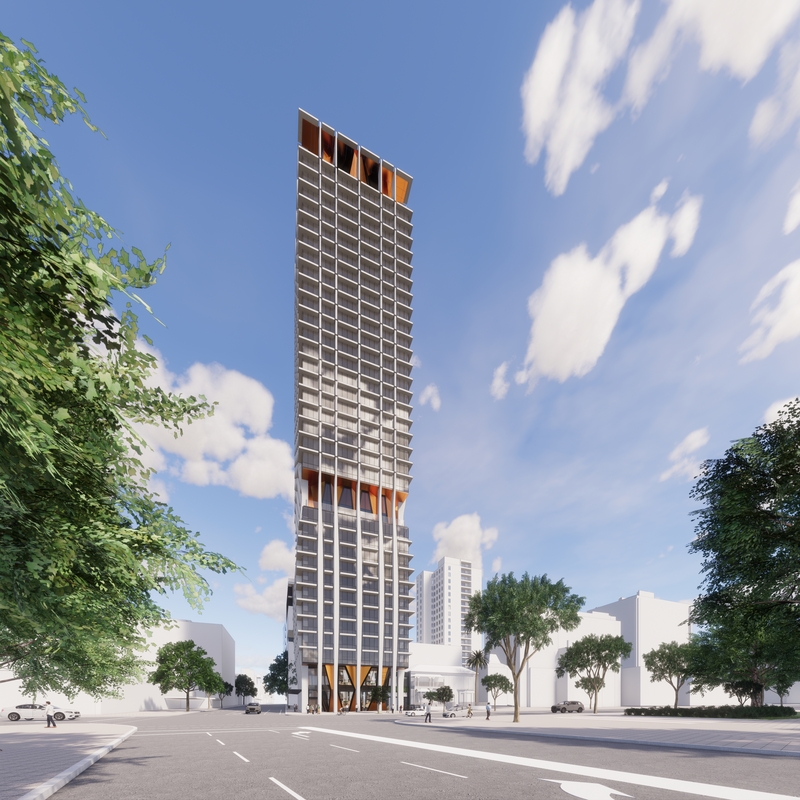 The tower component is sculpted to present in the round as an expression of new life, while the podium is split on all sides to provide entry and a sense of the tower emerging from the ground and breaking through.